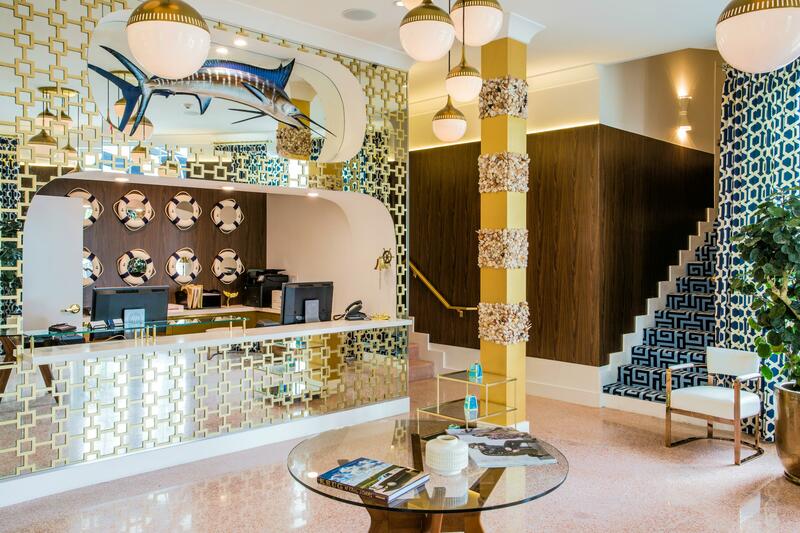 Stay at the beautiful Oceanside Hotel and discover Miami Beach's North Beach. A complimentary happy hour and beach amenities are included. Oceanside offers intimate comfort, sophisticated interior, and is located just a block away from the beach. The Tavern, a full-service on-site restaurant and bar, is open 7 days a week for breakfast, lunch, and dinner.